Who Wears it Best? EAH & MH stock outfit CROSSOVER! Re: Who Wears it Best? EAH & MH stock outfit CROSSOVER! 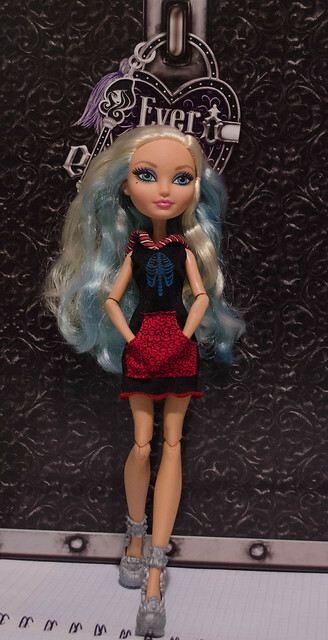 omg Howleen looks SO CUTE in Catty's outfit!!! 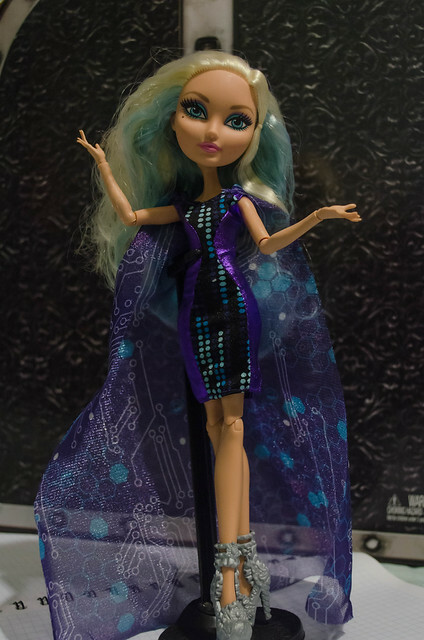 Howleen has shorter legs, so that'll be why Abbey's tights fit her differently than they would on Abbey. 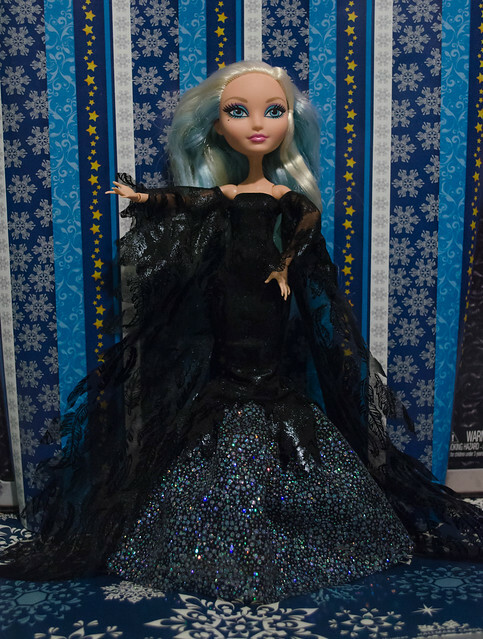 Yeah her legs are shorter but it still does not fit abbey at all for some reason I would have given her the shoes too but they're plastic and howleen's foot is a different shape from the normal mh dolls. Both of my Sig Abbey's tights are too short, too. I have no idea why that happened. Every other pair of MH tights I own are properly sized to the doll they came with. Just. Not Abbey. Darlings rise to power as chronicled by her outfits. These all work really well for her, but the last two are especially nice. Mmmmn. More EAH-MH cross-over clothing swaps, please!